Welcome Vega to our lightbar-family. 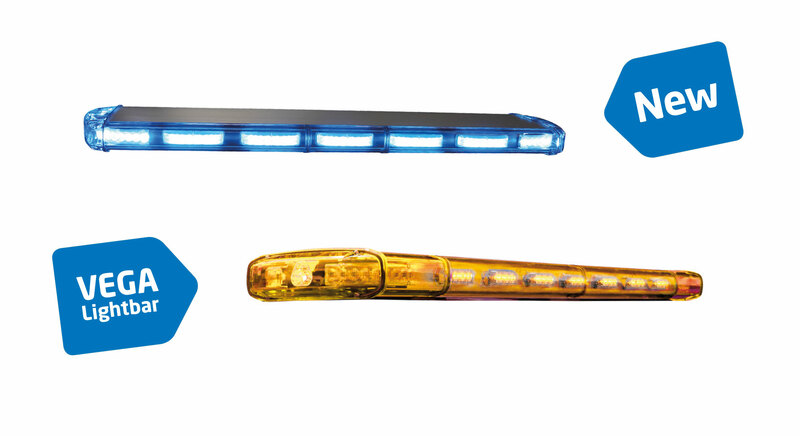 Vega Lightbar is our robust entry model that comes in amber or blue colour. It has good quality, high brightness, low aerodynamic profile and is adjusted to the Scandinavian climate. Several setup options like; 360 degress light, running light, cruise light. Read more about Vega here.